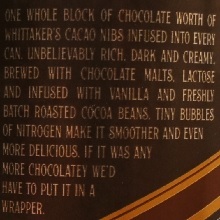 Brewer Description: (from can) The “i” might be in lower case, but beware – this is a capital beer. Brimming with luscious roasted coffee and chocolate malt flavors drizzled over a scoop of velvety ice cream. 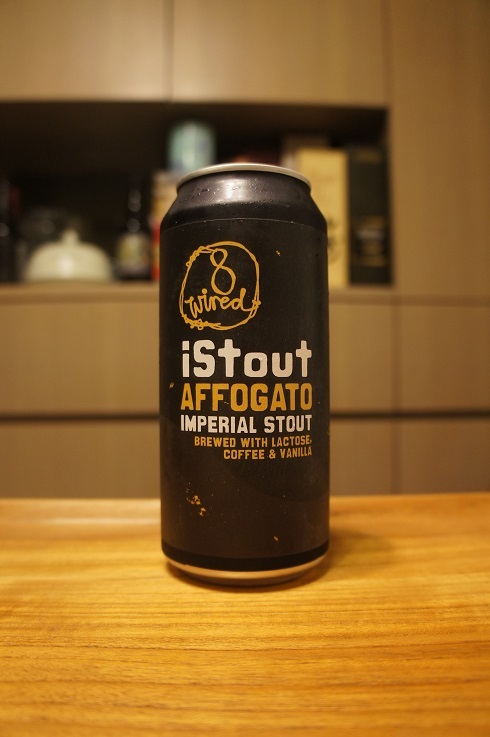 iStout Affogato is balanced by a brisk bitterness and bold hoppy freshness, remixed by the addition of lactose, coffee, and vanilla in the brew. 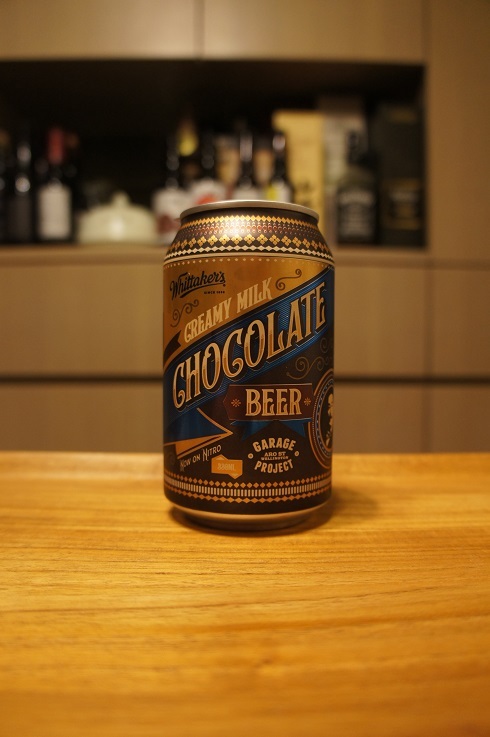 As with all our beers, this beer is a very modern interpretation of this classic style. Intro: A 440ml can with a best before date of 7th November 2021. Poured into a snifter glass. Appearance: Black in colour with a just over one finger tanned head that had decent retention while leaving some nice lacing. 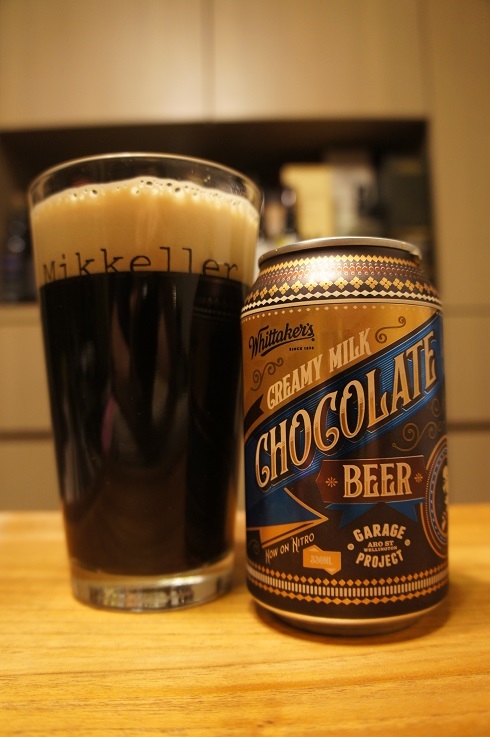 Aroma: Coffee, roasted malts, cacao nibs, chocolate, vanilla and a touch earthy. Taste: Bittersweet, roasted malts, coffee, chocolate and hints of vanilla and earthiness. 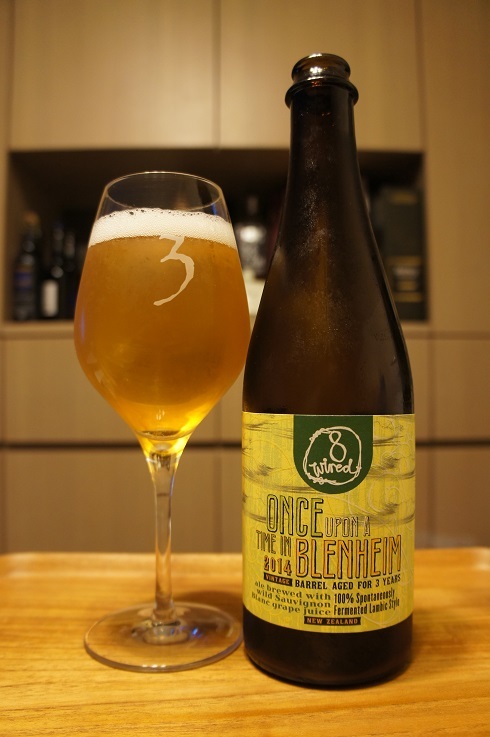 Mouthfeel: Creamy, full bodied with soft carbonation. 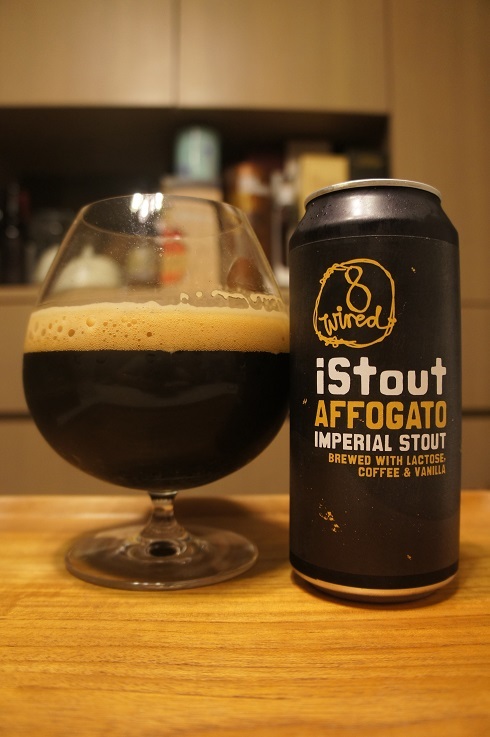 Overall: Good sipper with nice bittersweet coffee and chocolate flavours. 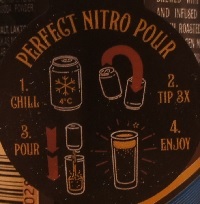 Brewer Description: (from can) A new level of refreshment. 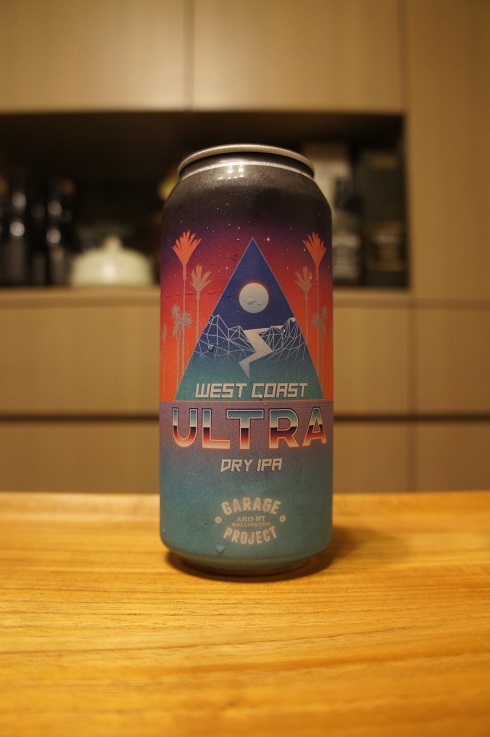 This is West Coast Ultra – Dry IPA. Big on hops, low on carbs – not that you need it, you’re looking bloody good! 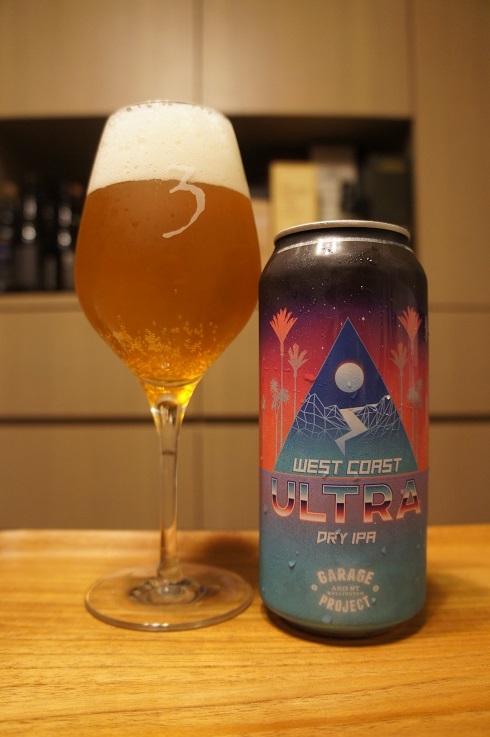 It’s an ultra dry west coast hop bomb packed with Nelson Sauvin, Citra, Mosaic and El Dorado – all the hop flavours of an IPA brewed longer for a crisper, cleaner, more refreshing finish. 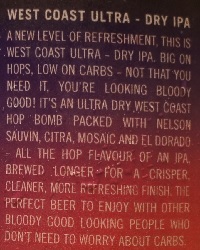 The perfect beer to enjoy with other bloody good looking people who don’t need to worry about carbs. Intro: A 440ml can, with a best before date of 26th April 2019. Poured into a 3 Fonteinen stemmed glass. Appearance: A clear golden colour with a slight orange hue, and a two finger white head that had good retention while leaving behind some decent lacing. Aroma: Citrusy mandarin flesh, rind and peel, tropical mango, melon, mixed berries and pine. 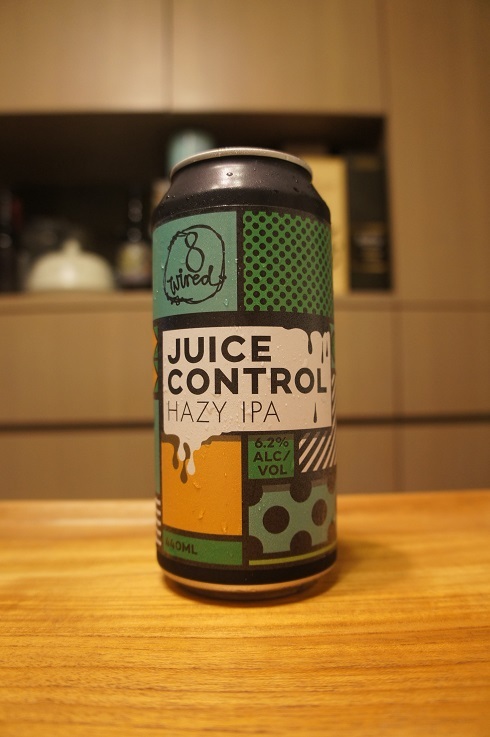 Taste: Piney, citrusy grapefruit, mandarin rind and peel, with a hint of mango. Mouthfeel: Dry, light bodied with moderate carbonation. Overall: Quite nice with great aromas and balanced flavours. 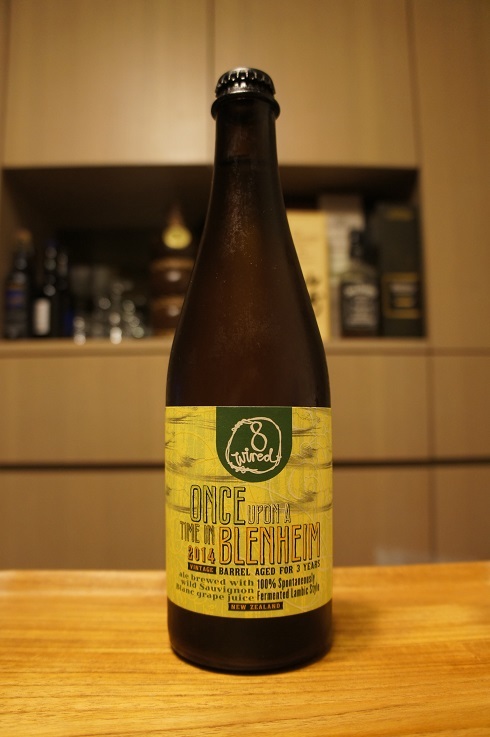 Brewer Description: (from bottle) This is the last barrel aged beer we brewed in Blenheim, before uprooting and setting up a new brewery in the North. 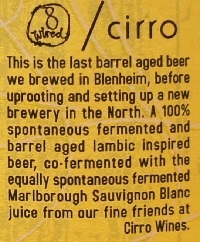 A 100% spontaneous fermented and barrel aged lambic inspired beer, co-fermented with the equally spontaneous fermented Marlborough Sauvignon Blanc juice from our fine friends at Cirro Wines. Intro: A 500ml bottle, 2014 vintage, with a best before date of 24th November 2025. Poured into a 3 Fonteinen stemmed glass. Appearance: A very nice clear golden colour with a two finger white head that dissipated quickly and left behind no lacing. Aroma: Funky, barnyard, oak, vanilla, white grape and a touch of lemon juice. Taste: Tart and sour, white grape, vinous, lemon, green apple, oak, funk and light vanilla. 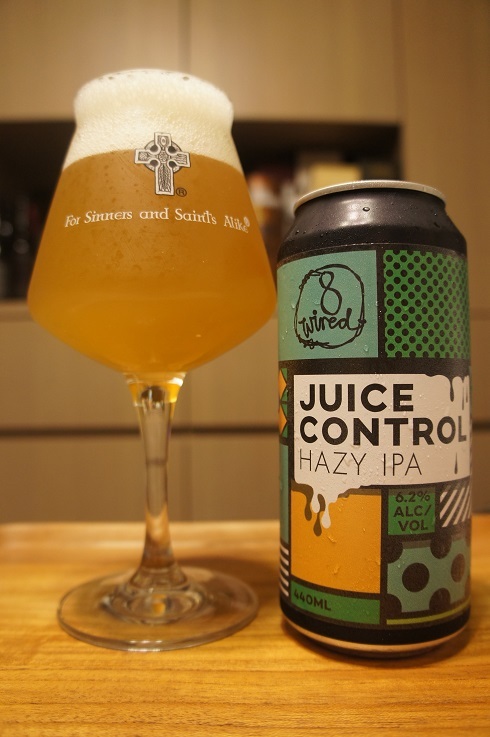 Overall: Maybe the oak and vanilla flavours were a little strong and overpowering, but I think it was saved a bit by the Sauvignon Blanc flavours which came through nicely.